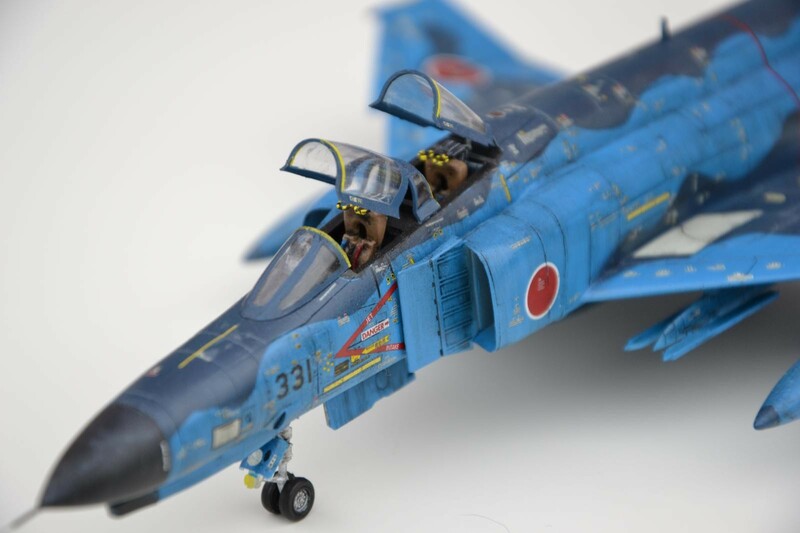 Second post on my imodeler account. I would like to thank everybody who commented my last post. 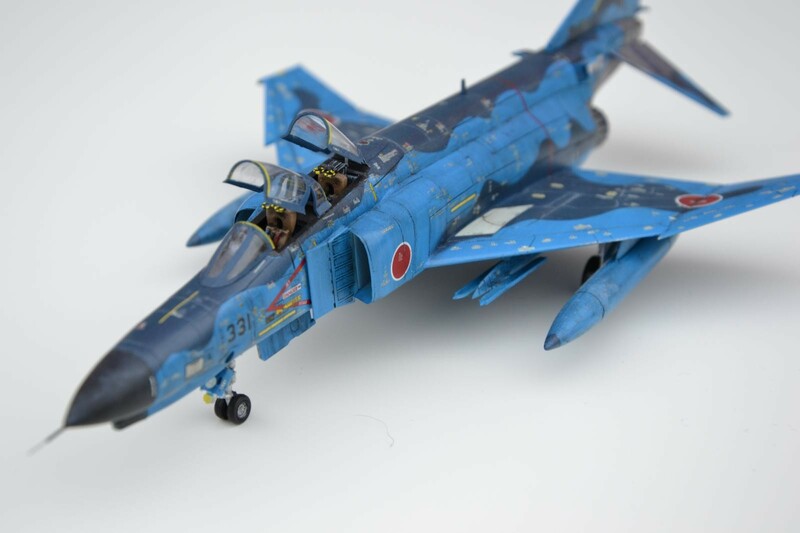 So this is a 1/72 phantom the kit is from hasegawa hope you will like it ! 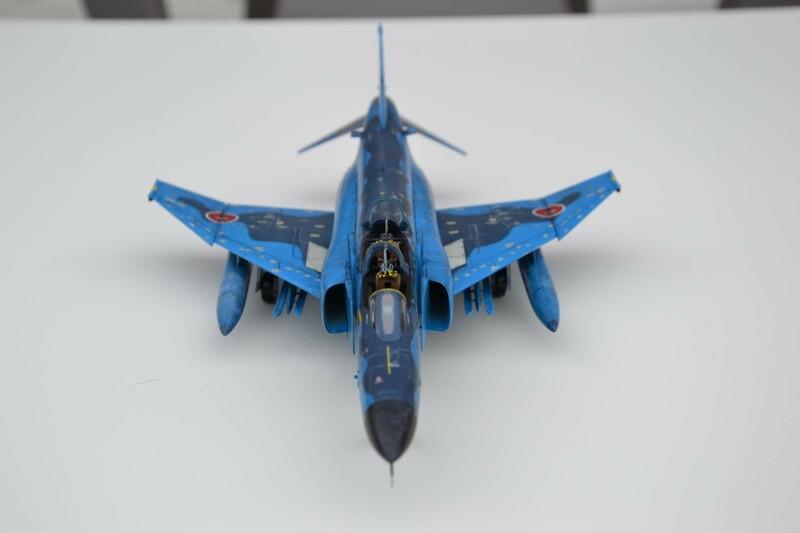 Striking paint work, Jocelyn…a real standout! I really like the painting, too. 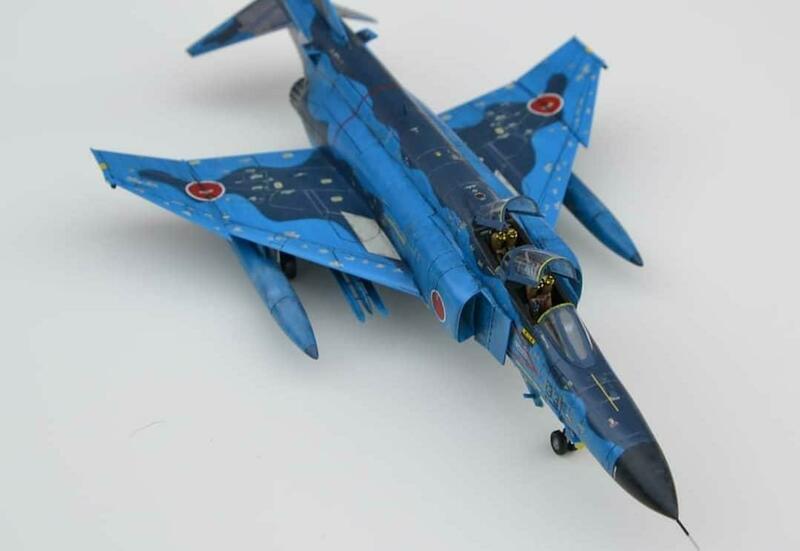 That JSDF scheme is very attractive! I recently secured a Kai, and a set of dry transfers from Korea to put on it. Since the theme for our 2020 show will be Japan: Rise, Fall, Rebirth, I’m going to have it built by then for sure! Yours looks great! 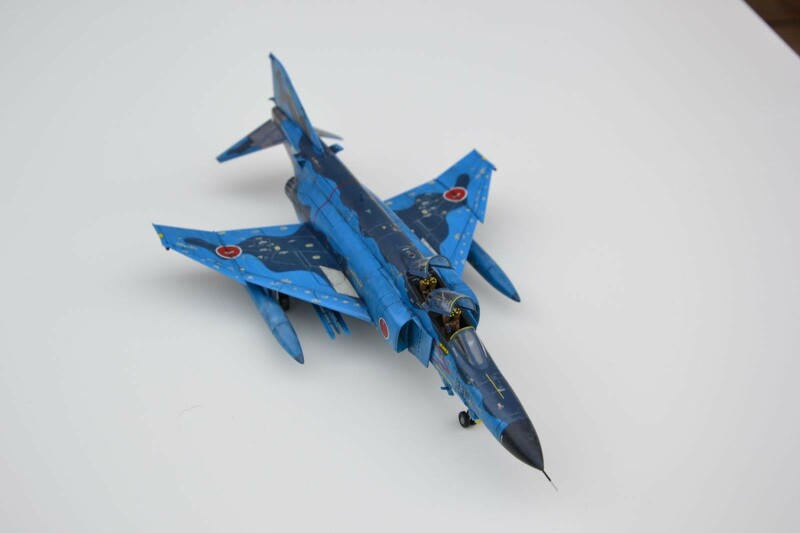 It is such a striking scheme – the Japanese had some lovely Phantoms in their inventory. Thanks for posting. 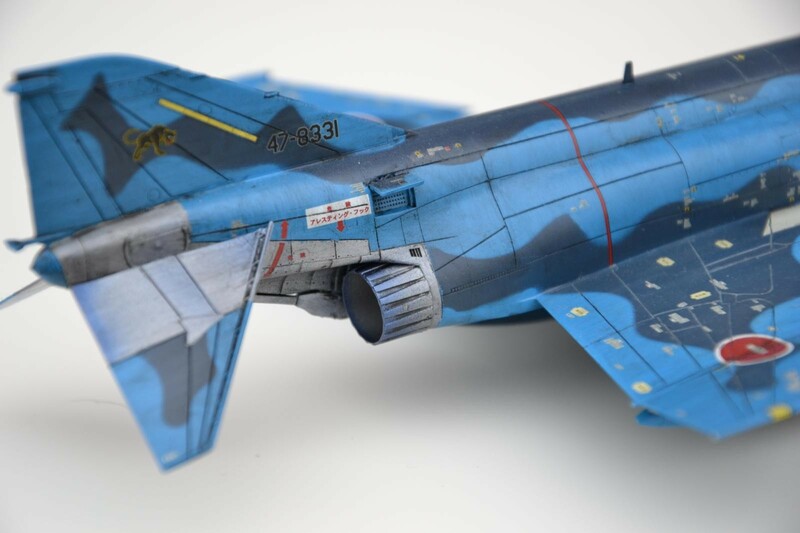 One Phancy Phantom! 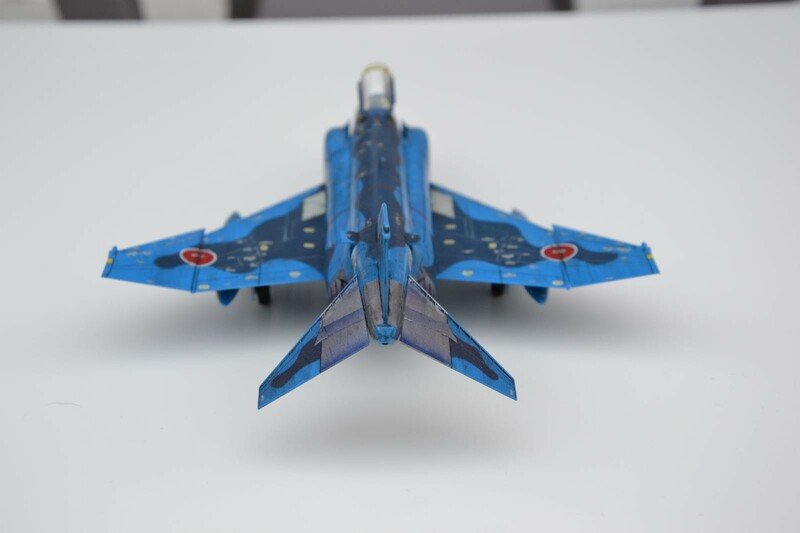 Love the paint scheme, Have yet to do a F-4EJ.